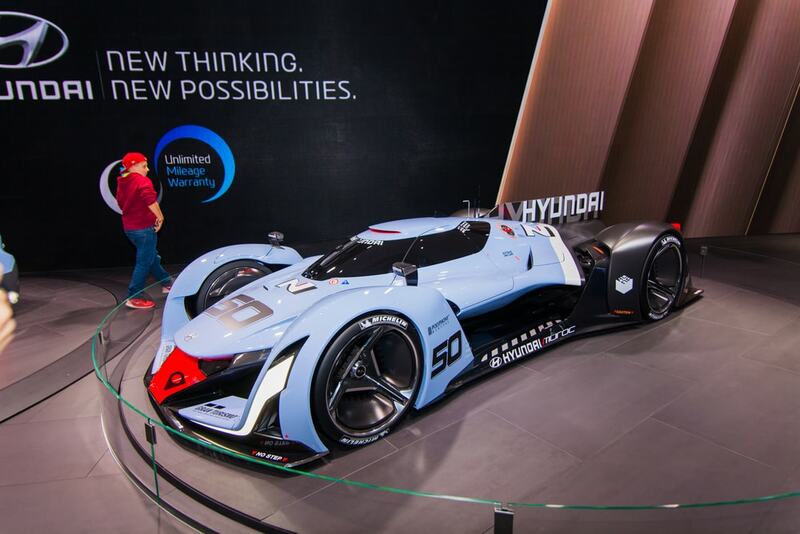 Hyundai has been at the front line when adopting the latest and greatest in automotive technology. Such was the case when they put themselves ahead of the curb when it came to making “connected car” tech standard before many other automakers. That includes tech that synchronized their latest cars with modern smartphones and tablet computers. Hyundai now offers Apple CarPlay, Android Auto and general smartphone connectivity. They’ve been caught by the press regularly testing self-driving vehicle technology. Beyond that they’ve also made tremendous strides in hybrid and electric vehicle technology. Now it seems the South Korean automaker is taking another step to move them forward in terms of technological advancement. The latest push from Hyundai in advancing their technological know-how comes in the form of a new partnership with a Silicon Valley startup. 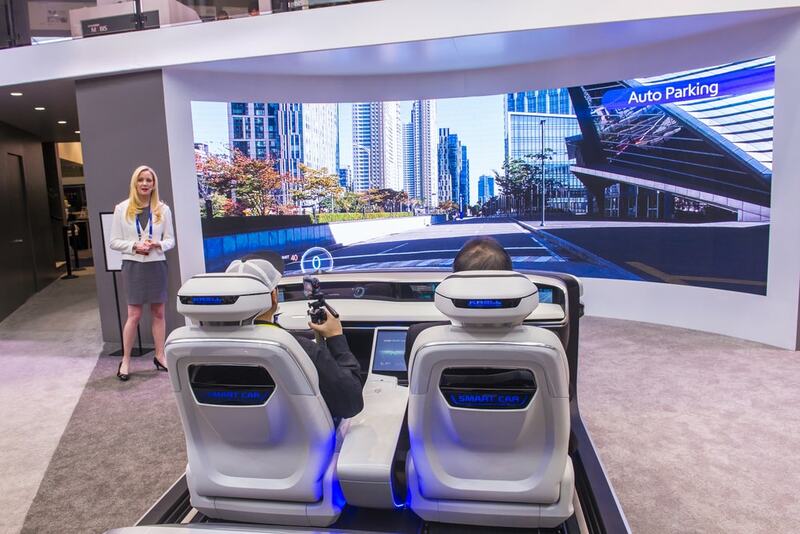 The hope is that they will be able to will expand the automaker’s connected-car service offerings. We can expect to see the first effects of this new union on Hyundai’s upcoming 2018 model-year vehicles. This partnership will see a new generation of Hyundai’s with all sorts of new abilities. 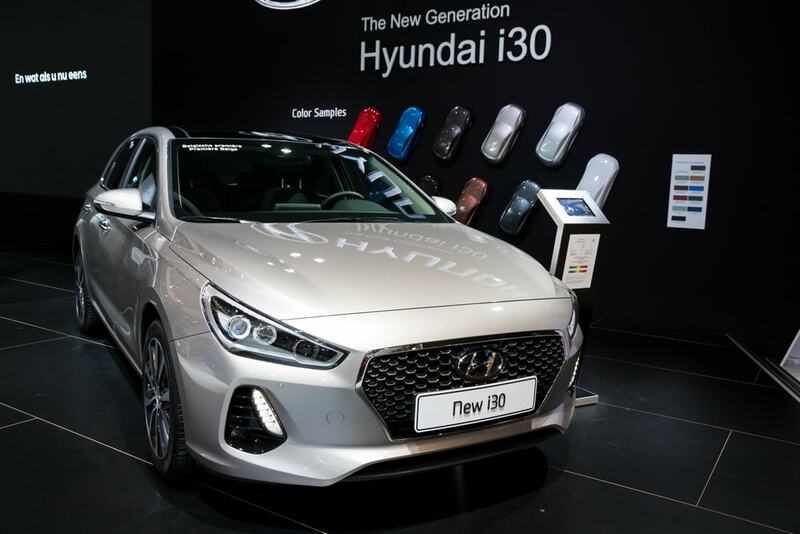 We know from their recent press releases that Hyundai owners will be able to do order for their cars to get fully washed and detailed and even fueled up. This can all be done with the push of a button or so and drivers won’t even have to actually be in their car and driving to do so. The technology startup from Silicon Valley that Hyundai teamed up with is none other than Smartcar. Don’t confuse them for Smart, the famous automaker known for “Smart Cars” (which refer to their size and environmental friendliness). This announcement was made late last year during the LA Auto Show. One of the first things they announced was the launching of the all “Blue Link All-Access” program. What Blue Link does is give all Hyundai owners new access to an intimidating variety of new and exclusive third-party connected-car applications. These functions similarly to similar to how smartphone users download apps for mobile devices. Hyundai owners open up their cars to Smartcar in order to upgrade their API (application programming interface). This in turn allows Hyundai to regularly offer their customer base more new services. They can even offer those services at a faster rate than ever before. That is because Hyundai doesn’t have to create a separate new integration for every new connected-car service. 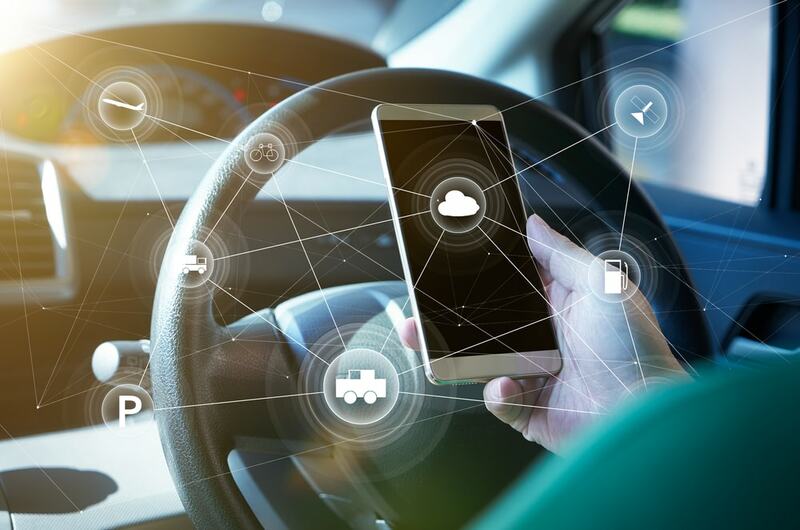 Manish Mehrotra, Hyundai Motor America’s director of digital business planning and connected operations, says Blue Link is not a standalone system. Instead it is an open platform. This allows for seamless integration and access to some of the best applications from inside and outside of Hyundai and even Smartcar. App developers from all over will work directly Smartcar in order to ensure that everything works through a single point of integration. A notable aspect of Hyundai’s Blue Link platform is that it gives owners the ability to sync addresses from their phones to their in-vehicle navigation systems via voice command. Hyundai owners can even start and warm up the car remotely. If they ever forget where the winded up parking their cars they’ll be able to remotely locate their cars too. The Blue service is exclusive to every 2018 model-year Hyundai. It is free of charge for the first three years of vehicle ownership. In addition to these recent developments, Hyundai also made a huge announcement concerning a pilot program in Southern California. They’ve teamed up with an Orange County-based startup called Washos. That’s who offers the mobile car washing and detailing. We can expect all sorts of new and innovative time-saving applications in the future. If 2017 and the beginning of 2018 was any indication: the future is going to be very busy.